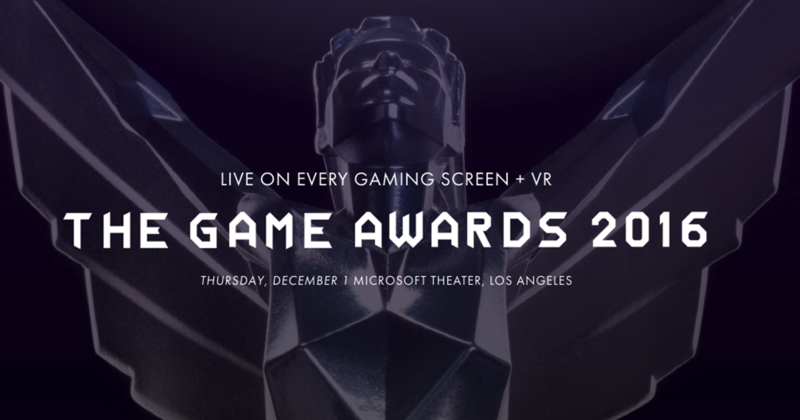 The video game industry recognizes outstanding artistic, technical and gameplay achievements in the much-anticipated annual ceremony for The Game Awards 2016. The event, hosted in Los Angeles, was shown live on every gaming screen and in virtual reality, and for the first time in 4K. Promotional materials contend that this is a new breed of awards show, built exclusively for global digital and streaming platforms. Since the show aired live on YouTube, it has garnered more than 1.5 million views. Live viewership increased 65 percent in 2016 over the prior year. For the live and video-on-demand broadcasts, fans streamed regular and 360-degree video in ultra-high definition at up to 60 frames per second. Viewers watched the prestigious Game of the Year honor awarded to Blizzard Entertainment for Overwatch, among others, on YouTube apps for smart TVs, desktop PCs and dedicated 4K streaming devices. The event was filmed and produced by Gameslice under the leadership of executive producers Geoff Keighley and Hyunjoo Kim, with Michael Fellner, Technical Advisor. All Mobile Video (AMV), a full-service production company, was responsible for the video processing and delivery of the live streaming broadcast. 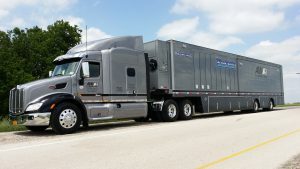 The newest addition to the AMV fleet, a 53-foot double-expando mobile production unit named Zurich, is the company’s largest and most powerful high-dynamic range and 4K production truck. The truck was on site for the production and broadcast of The Game Awards. 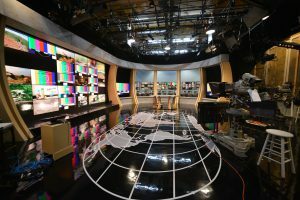 AMV Digital Media operations have standardized on Elemental video processing for its 4K glass-to-glass workflow, which includes Elemental Live video encoders. Learn more about Elemental solutions supporting 4K delivery in this BT Case Study, live streaming events in this Viocorp Case Study and virtual reality in this webcast.